Dr. Walter Logan is a graduate of the University of Georgia College of Veterinary Medicine and has been in practice for 33 years. 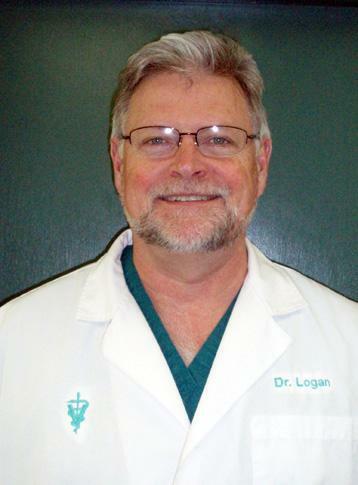 Throughout Dr. Logan's career, he has practiced in Georgia, Tennessee, Virginia, Pennsylvania, New York, and New Jersey. Dr. Logan is a member of the American Veterinary Medical Association, American Animal Hospital Association, The New Jersey Veterinary Medical Association, and the Virginia Veterinary Medical Association.